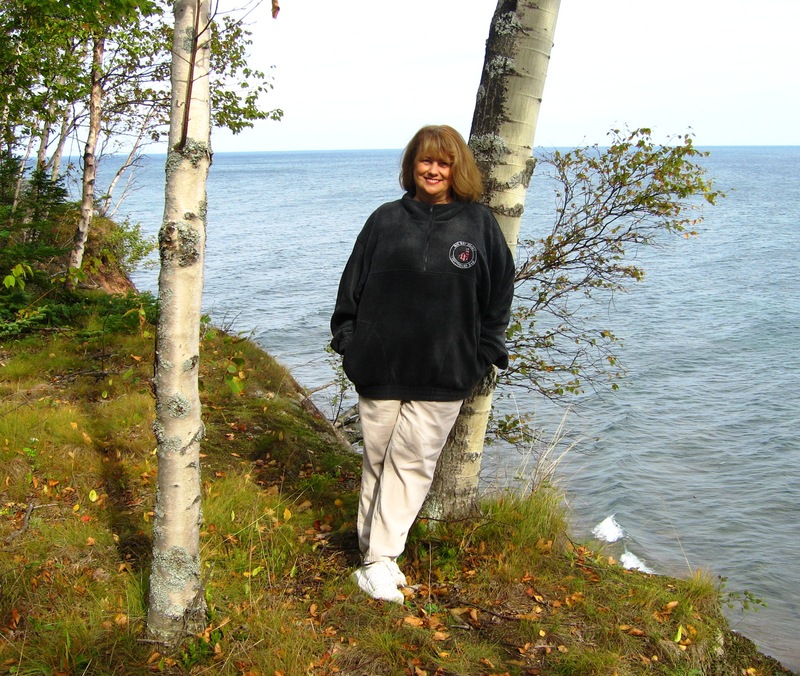 J.C. FREDLUND's ARTISTRY | "I Wonder Whether Writing Out One's Innermost Thoughts and Feelings Doesn't Bring One's Soul a Bit Closer to the Fore . . ."
My career as a Licensed Addiction Clinician/Counselor. My name is actually “Jeanie” Fredlund. However, when I married my husband of eight years, I wanted to keep some part of my maiden name. In so doing, I adopted “J.C.” I’m a Free Lance Writer, Author and retired Licensed Alcohol and Drug Counselor. Between the three interests, I’m usually pretty busy. Helping people, and justice have long been two of my passions. As a kid I was the one that all the other kids came to for advice whenever they had a problem. I tested-out highest in Social Services as a junior high school student and knew that I would never be able to ignore my dream of becoming a helping professional for long. Before pursuing my career and finishing college however, I took time to get married and have a family. (Then, I got divorced.) I have two lovely adult children who are both happily married with families of their own. My grandchildren have been the special little lights of my life! One of my primary interests over the past four years has been genealogy. I have a family website at myheritage.com. It just seems to keep growing. I’ve found tracing my ancestors as far back as possible a truly exciting endeavor. I’m one of those people who can sit on my computer for days on end once I become seriously involved in writing and/or genealogy. I also enjoy traveling with my husband and curling up for hours with a good book. I learned a long time ago that if I want to take-on a cause, it’s just like Shakespeare once said, “The Pen is Mightier than the Sword!” His motto has become my own. Yes, my social life had suffered for all of this and so I began socializing more and met and married my husband! Keeping all to myself for a time seemed like a small price to pay for the deep satisfaction I’ve gained pursuing my writing and other career goals. I’m ‘back at it again’ and fortunately have an extremely understanding family. I should add, since I wrote the above several years ago now, that I have, since that time, published another book titled “Seasons of Change” that is available at Amazon.com. I have also studied and graduated as a Certified Animal Behaviorist (my website is: https://www.WoofsNWagsDogTraining.com.) I also have been enjoying my side interest of ghost hunting and doing paranormal research. Needless to say, I lead a very busy life! UPDATE! 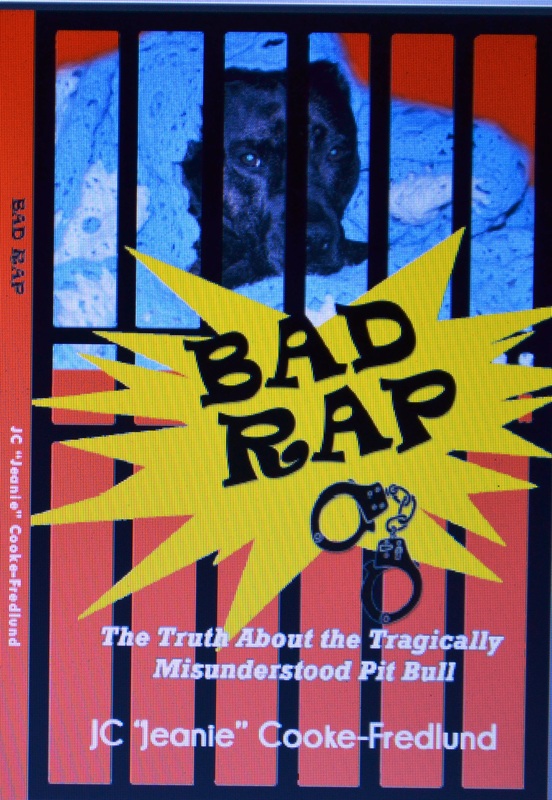 (Dec. 08, 2014) I’ve just completed my first book, BAD RAP: The Truth About the Tragically Misunderstood Pit Bull. It can be found at http://www.Bookwhirl.com. If I could have any wish, it would be that I be allowed at least one more lifetime in which to continue pursuing my dreams. If you should take time to read my blogs, I hope very much that you enjoy them! Take care my friend and God bless always! Licensed Alcohol and Drug Counselor, Published Author, Free Lance Writer, Professional Dog Behaviorist. Copyright 1974 – 2018 by JC Fredlund (JC Eberhart, Past Pen Name); ©JC Fredlund and JC Fredlund’s Artistry Blog, 1974 – 2013. Unauthorized use and/or duplication of this material without express and written permission from this blog’s author and/or owner is strictly prohibited. Excerpts and links may be used, provided that full and clear credit is given to JC Fredlund and http://www.JCFredlund.wordpress.com blog with appropriate and specific direction to the original content.